It's been two years since The Vampire Diaries ended and gave us a finale that was equal parts heartbreaking and happy. 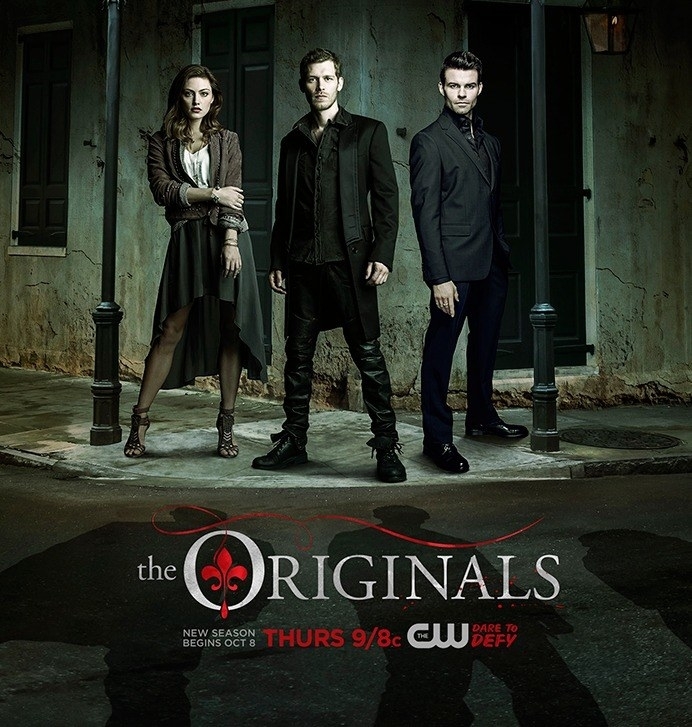 But, even though TVD is gone, the show has lived on with their two spinoff shows: The Originals and Legacies. 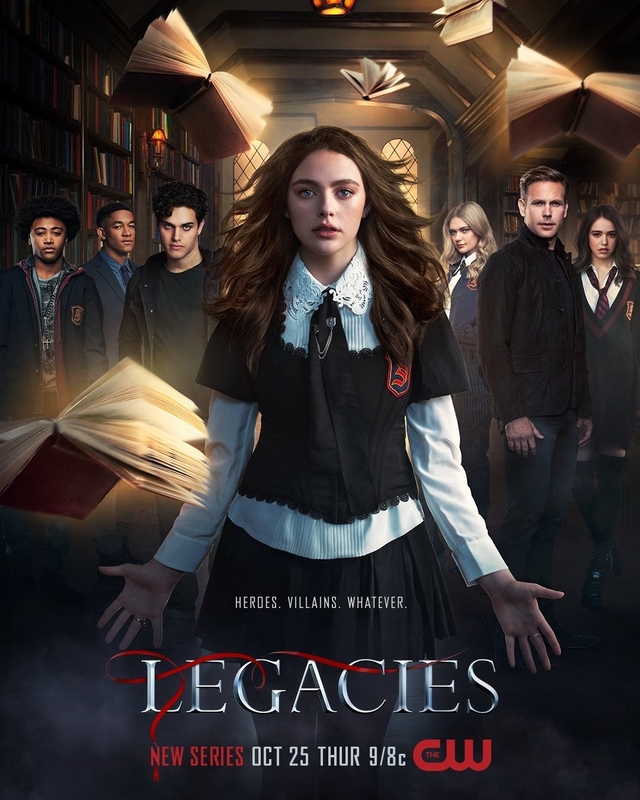 For those who aren't keeping up with Legacies, the show follows Hope Mikaelson, and Lizzie and Josie Saltzman as they attend the Salvatore School for the Young and Gifted. And yes, Alaric is the headmaster, because of course he is. Since the show premiered, the writers have constantly been giving TVD fans little details and Easter eggs, but in the latest episode, they gave us quite a big one. Lizzie was granted several wishes to change her life. After wishing that the Salvatore School never existed, she and Josie are forced to attend Mystic Falls High School, Elena's alma mater from The Vampire Diaries. While at their lockers, Josie tells Lizzie that she needs to steal the watch that Stefanie Salvatore gave their dad, Alaric. STEFANIE 👏 SALVATORE👏 as in Damon and Elena's DAUGHTER. we haven’t talked about this line enough “stefanie salvatore's dad”. Josie called damon a dad DAMON IS SOMEONES DAD OH MY GOD. The last time we saw Damon and Elena, they were reunited, married, and living a full and happy life. And now, Damon finally got his wish to have children with Elena. This isn't the first time Legacies dropped a major Damon and Elena hint. Earlier, they confirmed that they do have multiple kids. So, if you need me, I'll be starting a The Vampire Diaries rewatch and hoping Stefanie Salvatore makes an appearance on Legacies soon.